Today is Varalakshmi Vratam festival.May Mother Sri Lakshmi Bless us all on the occasion of Varalakshmi Vratam. 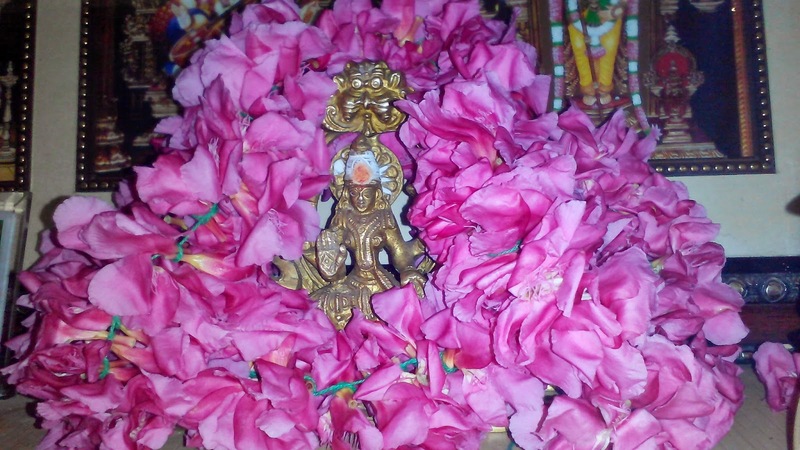 Varalakshmi Vratam is an important Puja that is dedicated to Goddess Varalakshmi. Vara-lakshmi is one who grants boons (Varam). It is performed by married woman of Andhra Pradesh, Karnataka, Tamil Nadu and Maharashtra for the well being of all the family members, especially husband.